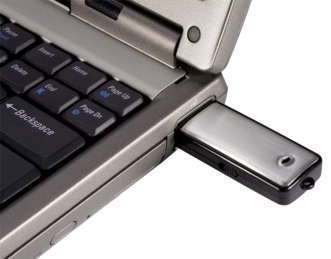 USB Flash Drive Voice Recorder combines the latest in audio recording technology in a fully functional flash drive to give consumers and businesses one of the most unique surveillance devices on the market! One of the smallest voice recorder systems on the market, USB Flash Drive Voice Recorder offers a simple one touch on/off switch that will activate the device to begin recording conversations at home or the office. With no annoying software required to install or bulky wires/cables, the USB Flash Drive Voice Recorder is perfect for anyone wanting a easy-to-use voice recorder disguised as a flash drive. 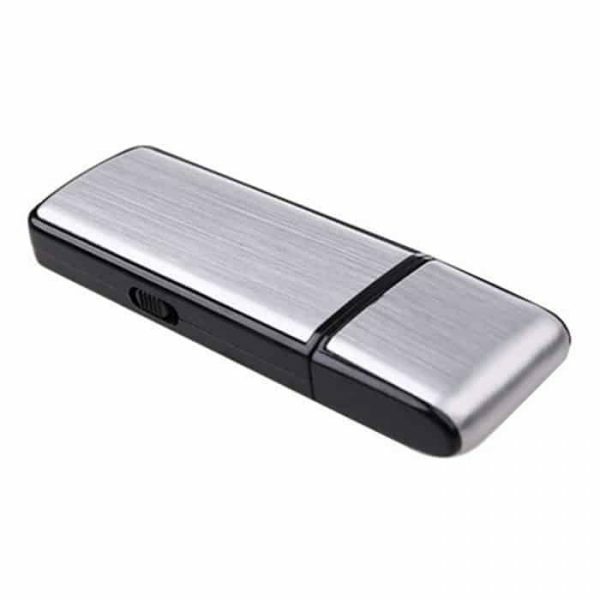 USB Flash Drive Voice Recorder provides approximately 20 hours of record time per GB with the internal battery lasting roughly 4 hours at full capacity. Unlike many other voice recording devices that simply record and store audio data, the USB Flash Drive Voice Recorder actually works as a fully functional USB flash drive for transferring and storing memory. 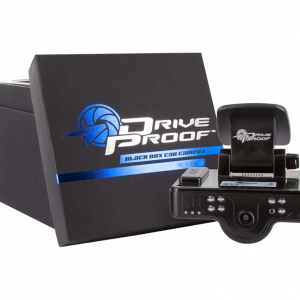 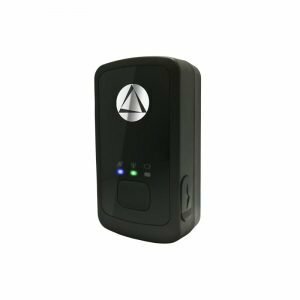 The audio recorder offers a simple plug and play format that will allow anyone to document activity with precision and detail. 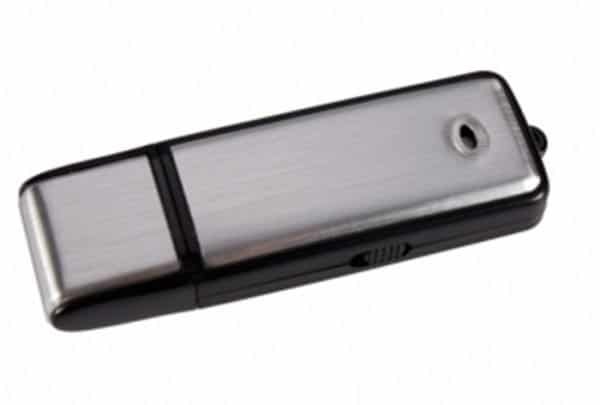 The voice recorder is commonly used in business environements where managers feel employees are misusing company time or giving away company secrets.